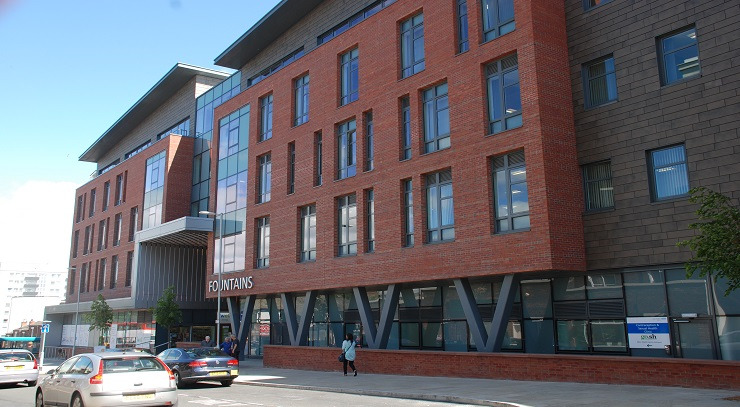 Fountains Health is the name of the building which Northgate Village Surgery is based in. There are numerous health services within the building, but please note that these services are not in relation to any of the GP practices within Fountains Health, all services are separate organisations. This is a completely free and confidential service that provides general sexual health and contraception services. The Community Dental Network provides specialised dental care on a referral basis only. The service is available to people of all ages, disabilities and special needs who are unable to access treatment from an NHS family dentist. Referrals meeting the service criteria are accepted from Dentists, GPs, and other Health Care and Social Care professionals. This is a service for children and young people aged 0 to 19 who have specific speech, language and/or communication needs that may require advice and support. Advice might be offered through one to one contact, training of others, group work, written advice and programmes, or a combination of these as appropriate to the child's needs. The service also provides a preventative service which offers general support and advice to families with children under 5. If you feel your child may require a referral to the Children's Speed & Language Therapy service please speak to your GP. The physiotherapy practitioners can provide diagnosis, self-management advice, exercises, and onward referrals and investigations such as x-rays and blood tests. At your appointment the physiotherapist will assess your symptoms and discuss your treatment options. They can answer and questions and help you decide how to best manage your condition. To be referred for Physiotherapy please speak to your GP. The Podiatry Department currently provides community foot health services with Mation Draper. If you feel you require a referral to the podiatry service please speak to your GP. An emergency podiatry clinic is held on Fridays from 9am to 10.45am and treats problems such as: ulcers, ingrowing or inflamed toenails, infected and inflamed corns or callus in high risk patients, open wounds caused by injury, infections of the foot, and previously arranged post-operative care. The community services for our patients are largely based at Fountains Health. They help to provide nursing care for patients who are unable to leave their home to get nursing care at the Surgery. Fountains Health contributes to help aid the AquAid project which involves installing additional Elephant Pumps for the people of Africa. We at Northgate Village Surgery are aware that keeping our staff members hydrated will aid them to perform at their very best throughout the work day. As a result, we decided to invest in watercoolers from AquAid. Our unique relationship with AquAid has also given our company the opportunity to help those less fortunate than ourselves, because with each purchase an automatic donation is made to the Africa Trust. These funds are used to build ‘Elephant Pumps’ - a modified version of an age old Chinese rope pulley system. One such pump has been installed in Africa on our behalf and it will be used as a much needed source of clean and fresh drinking water for many. To date AquAid have built over 5,000 such Elephant Pumps across parts of Zimbabwe, Malawi and Liberia; and have donated in excess of £10 million to charity. 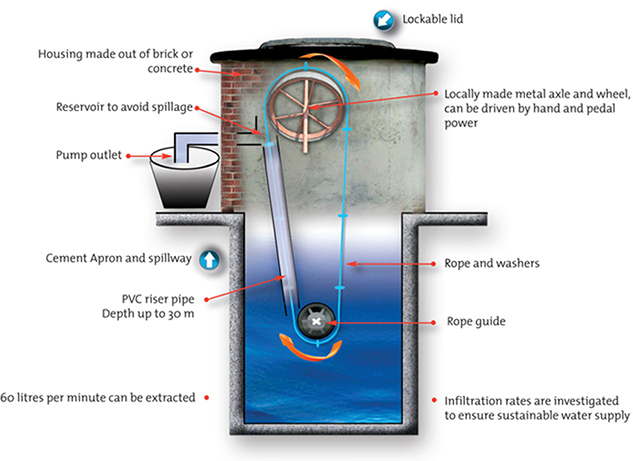 Building these pumps has helped save the lives of many children in Africa. With every water cooler and bottle of water obtained from AquAid a donation will be made on your behalf to The Africa Trust. These funds are used to directly build fresh drinking water wells in areas in Africa where it is needed the most, like in schools and villages.